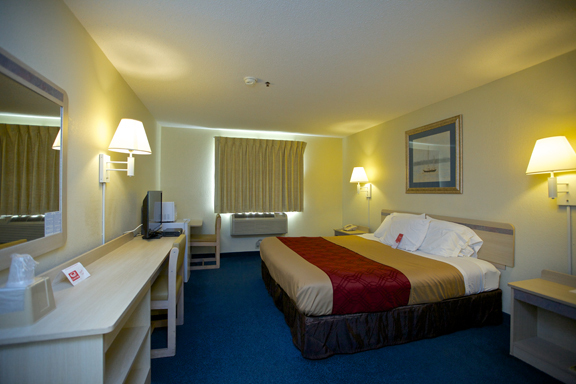 Guests of the Econo Lodge hotel will appreciate comfortable interior corridors that provide easy and safe room access. 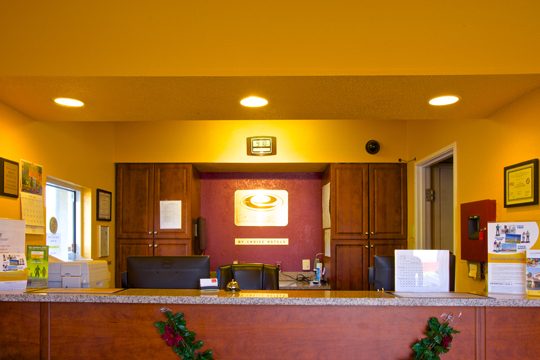 The hotel provides free continental breakfast and free wireless high-speed Internet access is available in all rooms. 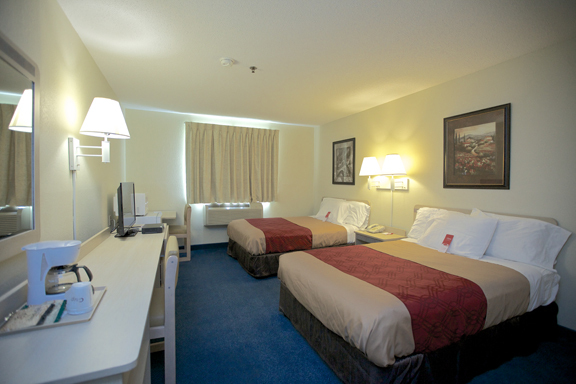 All rooms offer cable television, a desk, coffee maker, refrigerator,microwave, hair dryer and alarm clock. Some rooms feature an iron and ironing board. Guest laundry available. 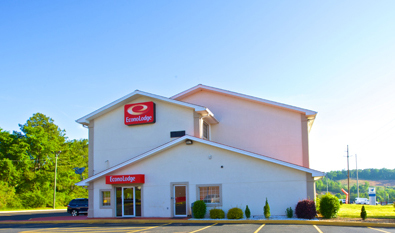 Whether traveling for business or pleasure, this Rome, GA hotel offers a convenient location, excellent accommodations and affordable rates. Book a room with us today, we look forward to your stay.